We are both constantly looking for ways to improve our class program and excited to announce a set of new classes over the next few weeks. You can learn more about upcoming classes on our Facebook page. 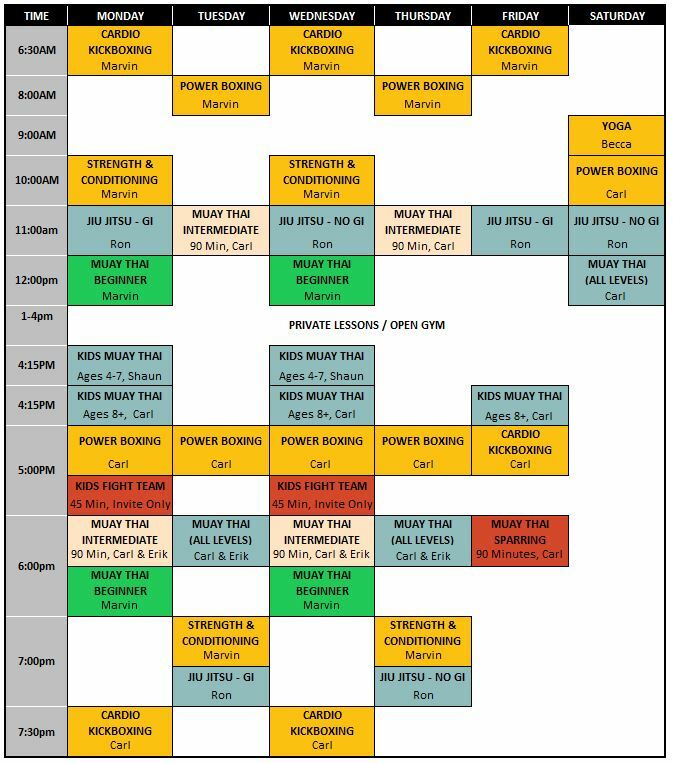 For up to date schedule information check out our class schedule or click the Read More button below. 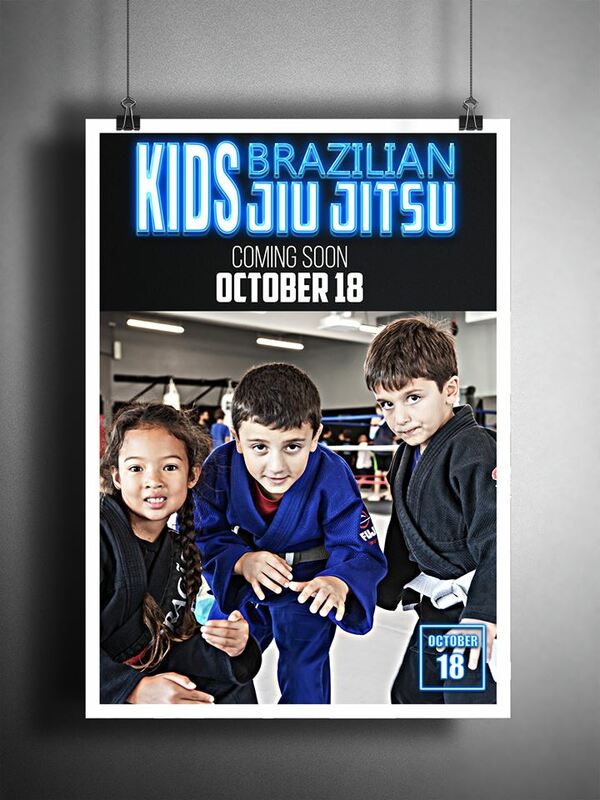 Kids Jiu Jitsu class integrates technique based games, general strength & conditioning and practical self-defense. Students will learn many of the same principles and positions taught in our adult classes as they progress through the program. 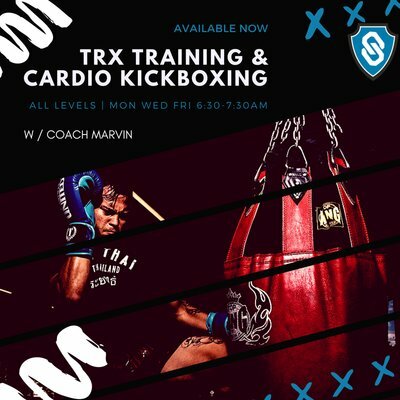 New 6:30 AM Cardio Kickboxing on Mondays, Wednesdays and Fridays with coach Marvin. Our program is growing! We now offer kids classes for ages 4-7 on Monday and Wednesday at 4:10 PM. 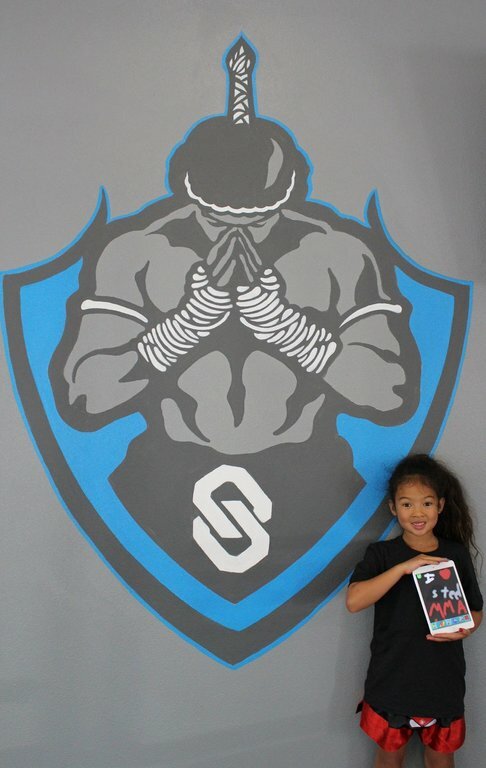 The kids Muay Thai class introduces students to the art of Muay Thai in a way that increases focus discipline, physical and mental strength as well as both their fine and gross motor skills. Students will progress through our Muay Thai band system as they develop as young martial artists. Class goals: improve movement and coordination, learn self-discipline, build confidence and respect for instructors and peers. Curriculum: overview of both offensive and defensive techniques, beginner to intermediate technique progression, regular band testing. Stop by and try out a free class with coach Marvin and coach Mike. Saturday mornings start with Yoga with Becca at 10:00 AM. 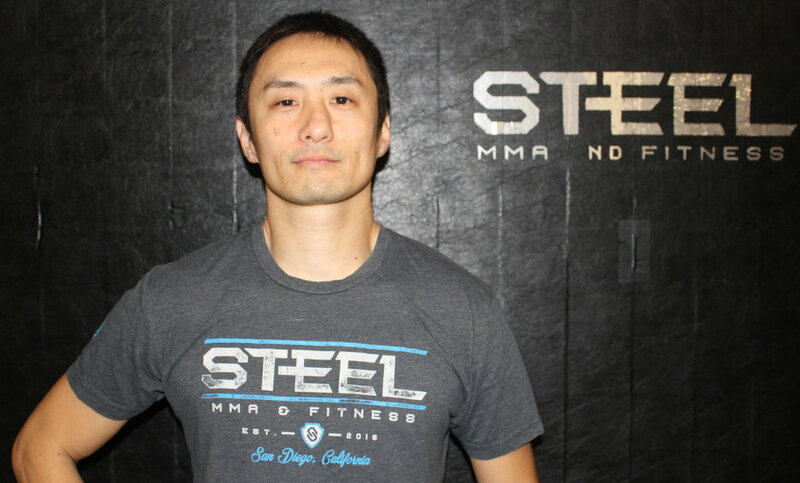 Fighters and non-fighters come in and balance your mind and body. Introducing 1.5 hour classes for Muay Thai Fundamentals and Intermediate Classes. More class time means more time to learn and grow. We are also introducing our new Combat Fit class. For all the fighters and soon to be fighters, this class will make sure to challenge you and prepare you for competition. 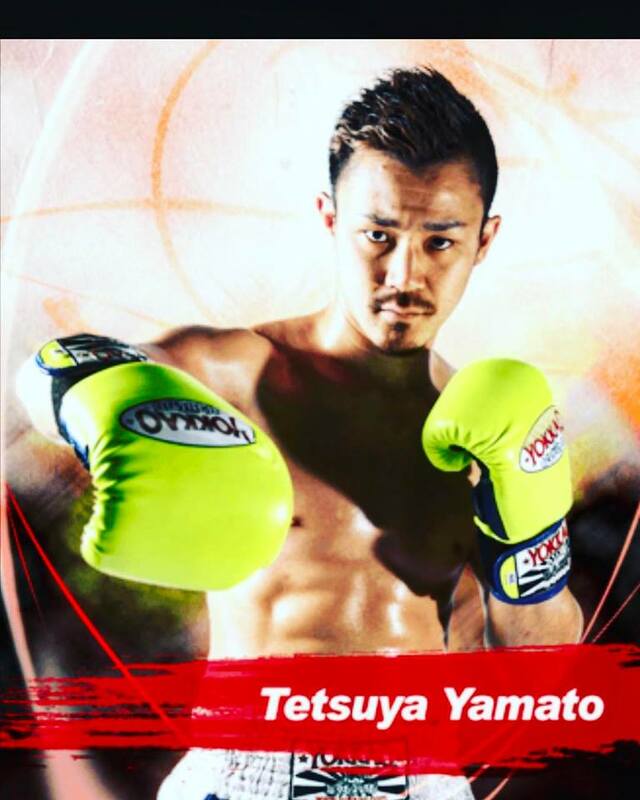 New to Muay Thai? We will be offering Orientation class Saturday morning with coach Carl and coach Mike. 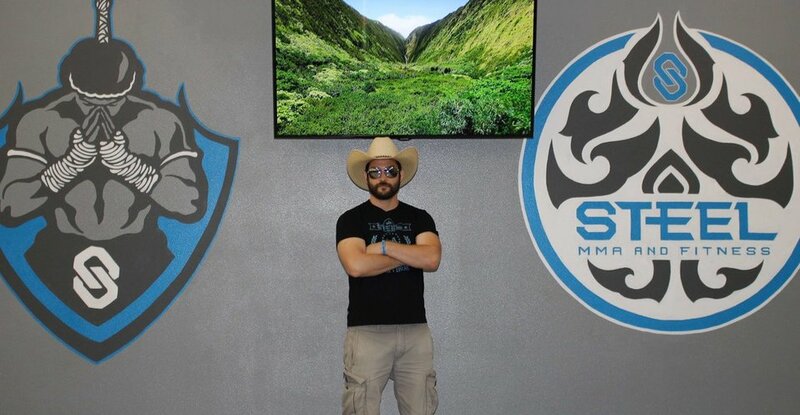 Meet the owners and get your questions answered. 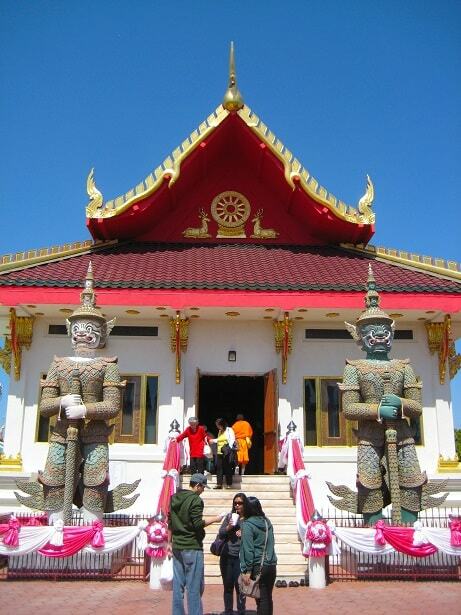 Songkran (Thai New Year) Festival May 1st! 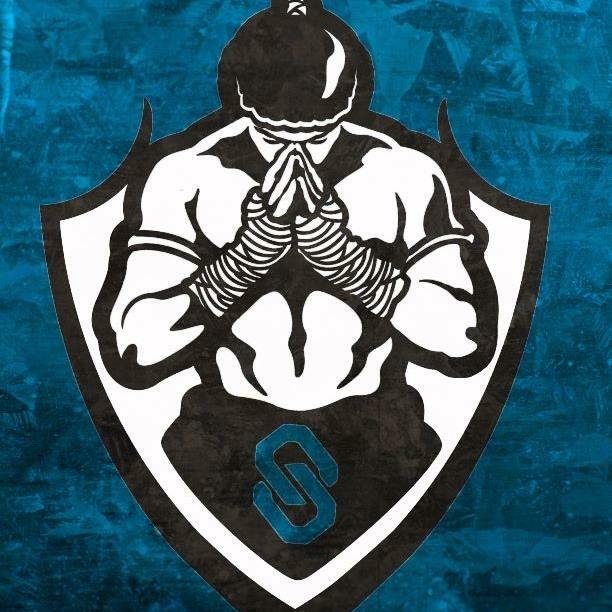 We're excited to announce that Steel MMA will have its first event this coming Sunday, May 1st at the Songkran Festival in Escondido. coach Erik and Carl have been asked to put on a demonstration of techniques, padwork and some light exhibition style sparring to celebrate the new year and entertain the crowd (which we always enjoy doing). Please come out to support the team and enjoy the celebration! Check out the link below for more information.